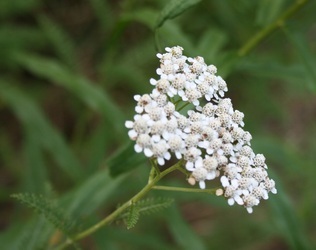 Wild yarrow is a favorite of black swallowtail butterflies. 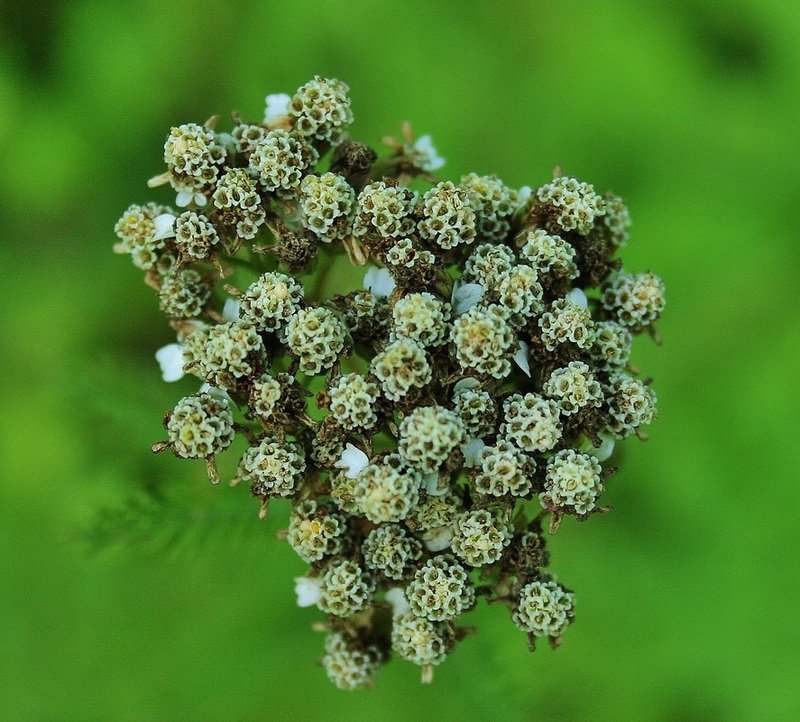 Like wild yarrow, Queen Anne's lace is a member of the carrot family and a favorite of swallowtails. If you've ever purchased wildflower seed mix and subsequently suffered the disappointment of watching nothing grow, you're not alone. It's happened to many gardeners, including me. The good news is two fold. First, your seeds' failure to germinate probably wasn't your fault. Wildflower seed mixes contain seeds with various requirements for germination, so . . . planting them all in the same way at the same time often doesn't work. 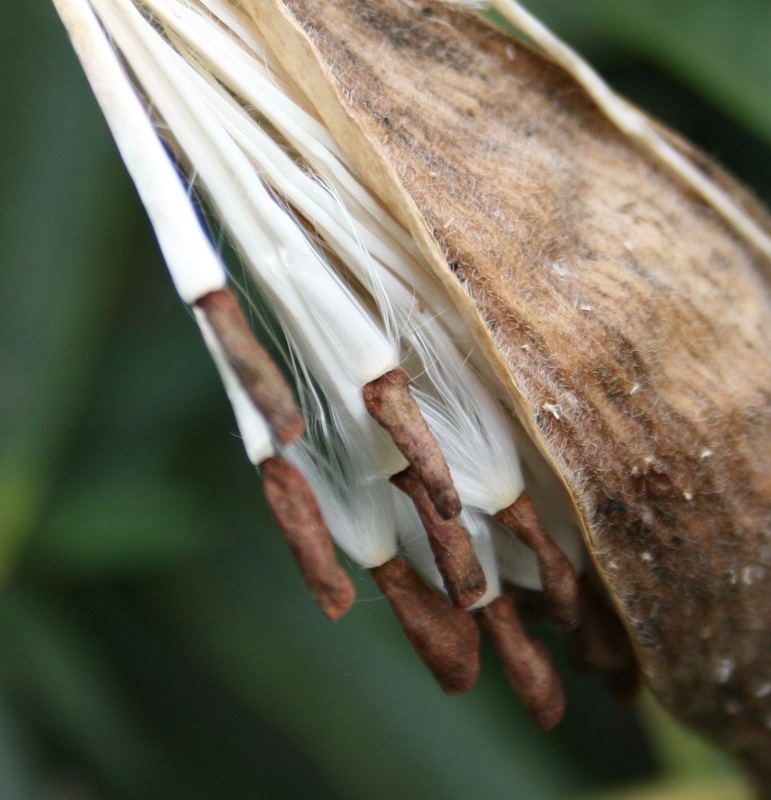 Seed mixes may also contain old seed, which is less likely to germinate and grow. And they're also likely to contain "native" plants that aren't actually indigenous to your area. Collecting your own seed is fun and free. 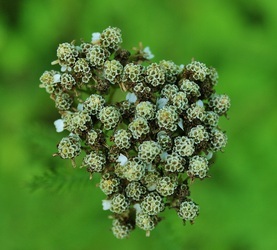 And it allows you to pick and choose the wildflowers you want, avoiding the invasive weeds that many seed mixes contain. The second bit of good news? As noted above, there's no guarantee that the seeds in your mix are indigenous to your region. Although the packet may have been labeled "native," the seed could easily have been collected far from your growing area. If you want to grow wildflowers that are truly native to your region, you can do so much more easily (and cheaply) by collecting your own seed. Wildflower seed collecting is fun, and it's free. 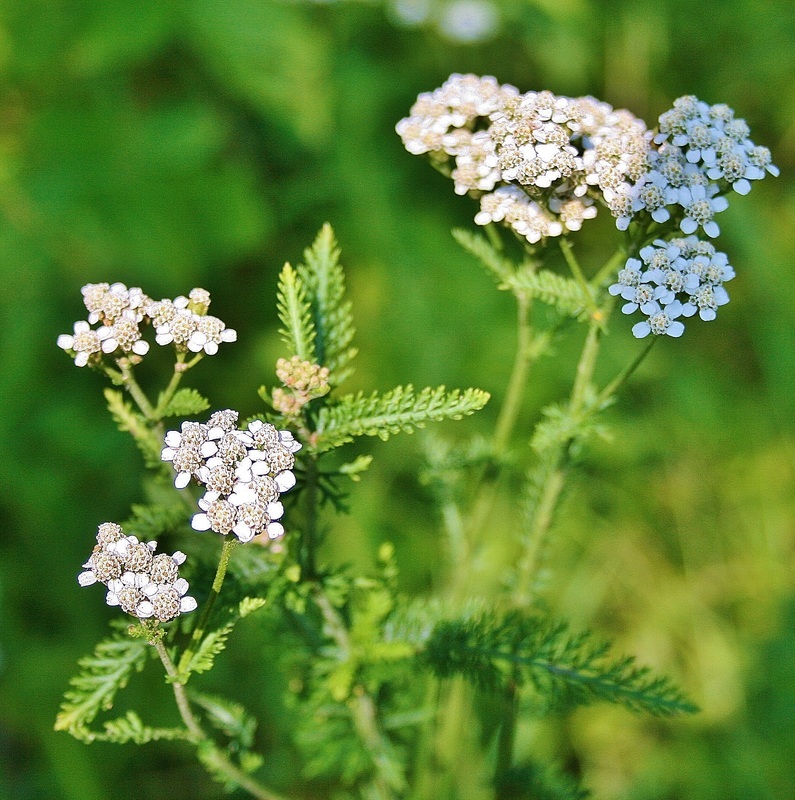 Best of all for serious gardeners, collecting your own seed means that you can pick and choose the native plants you actually want to grow, avoiding the noxious weeds many wildflower seed mixes contain. I've been lucky enough to participate in two organized seed collecting walks. One was during the Heritage Harvest Festival at Monticello and another was part of a seed saving workshop at Historic St. Mary's City. But you don't have to be part of workshop or group in order to collect seed, so long as you have permission to harvest seed or the right to do so. Although removing driftwood, rocks and plants from a local park here isn't allowed, no one minds if hikers pluck a few dried seed heads or pods as they walk. Just be sure to ask first. 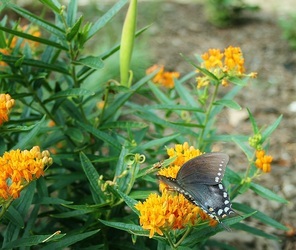 The edges of woods, public areas by bodies of water and roadways, and your own yard are also prime places to collect wildflower seeds. This summer a volunteer Virginia meadow-beauty made itself at home near the woods by our driveway, and I've been keeping my eye on its pretty purple-pink blossoms, waiting for the fruit to form and dry so I can grow more in our butterfly garden. I also plan to collect star campion, New York aster and goldenrod from a field on our farm. 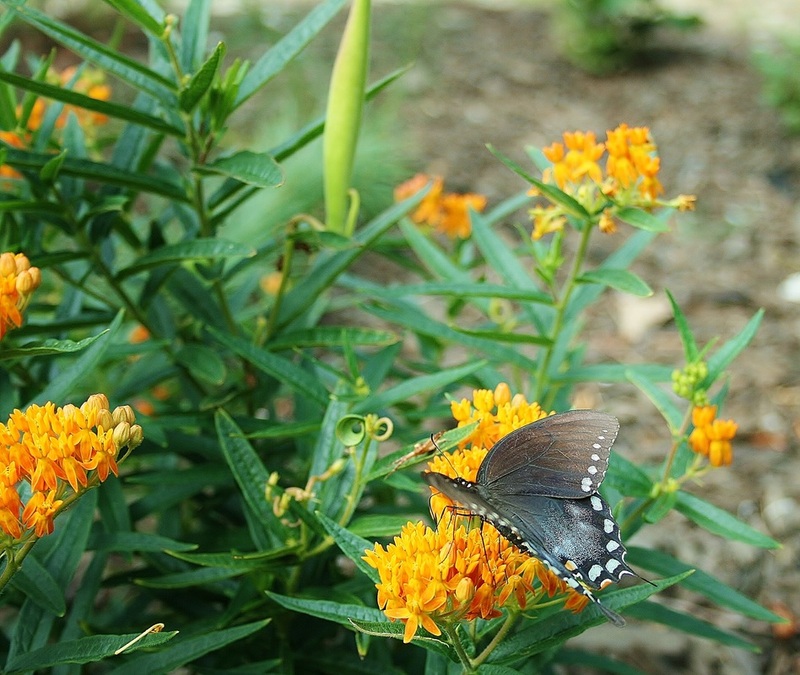 Not all the seed that you collect will germinate, but some of it will--and what a blessing that will be to your yard as your native plants provide food and shelter for local wildlife. Seed collecting isn't rocket science, but there are a few things you can do to make your seed collecting experience go more smoothly. Pick a good day for seed collecting. Collect seed on a dry day after the dew has evaporated. Seed naturally contains moisture, so you'll have to dry it if you intend to save it for the next growing season; however, drying bedewed or rain-sodden seed is much more difficult than removing moisture from seed that's already fairly dry. Select seed that's ready for harvest. How can you tell if seed is ready to collect? 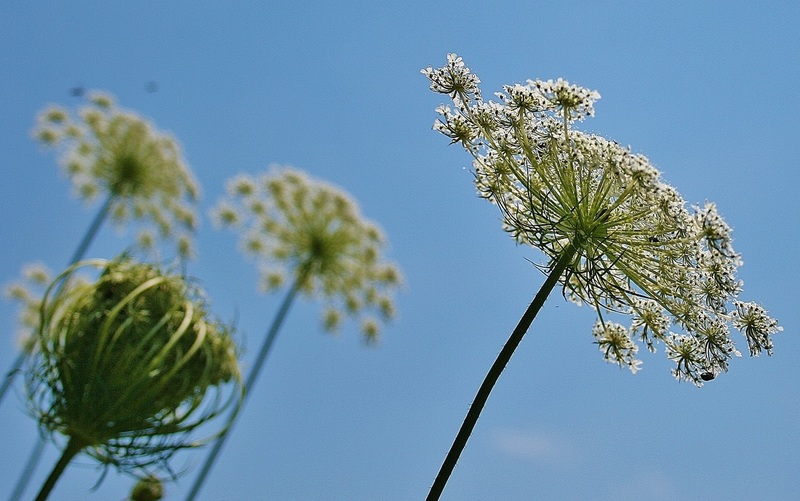 Seed heads will be shriveled, brown or black, and dry rather than plump and soft and green. 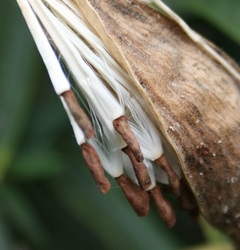 The sort of seed pods on plants in the milkweed family, including butterfly weed, swamp milkweed and common milkweed, pop open when their seed is ready. 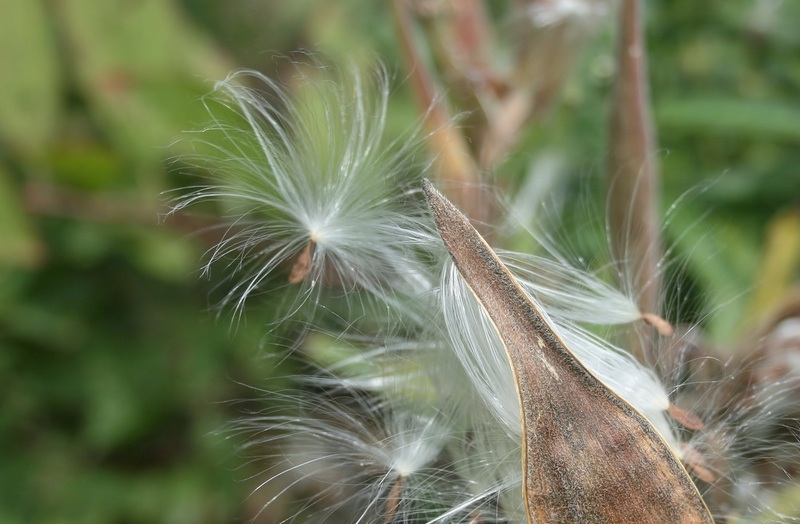 Other seed pods, like those of wild blue indigo, darken, shrivel and harden, and the seed inside rattles when shaken. Bag and label the seed you collect. As you harvest seed, place it in a receptacle of some sort and label it. I prefer brown paper bags (lunch bags) and a pencil. The bags are lightweight and easy to carry in a backpack. Also, because the bags are paper, they "breathe" rather than trap moisture, so I can leave the seed in the bags for a few days before drying it and storing it. Not everyone, however, likes to use brown bags. Some people prefer collecting seed into zip-lock baggies and writing on them with a Sharpie. 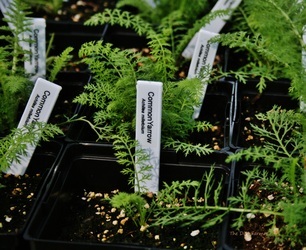 Others repurpose glass spice jars or other small glass jars for seed collection, writing the plant names over their labels in ink. The choice of container is up to you. 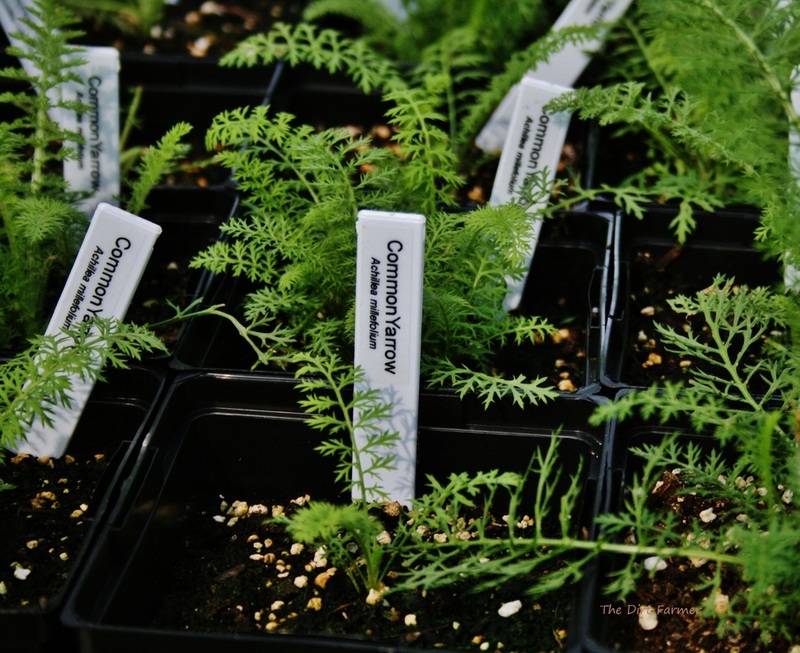 It probably doesn't matter what you use so long as the seed is clearly marked, separate and dry, although plastic containers may emit gases that effect germination. That's why I avoid them. 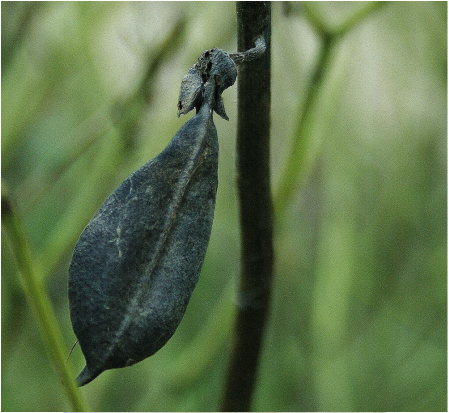 This wild blue indigo seed pod is ready to be harvested. 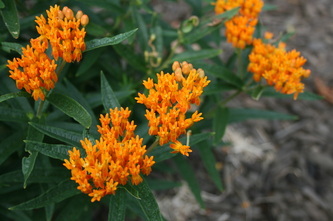 Butterfly weed seed pods "explode" when the seed's ready. 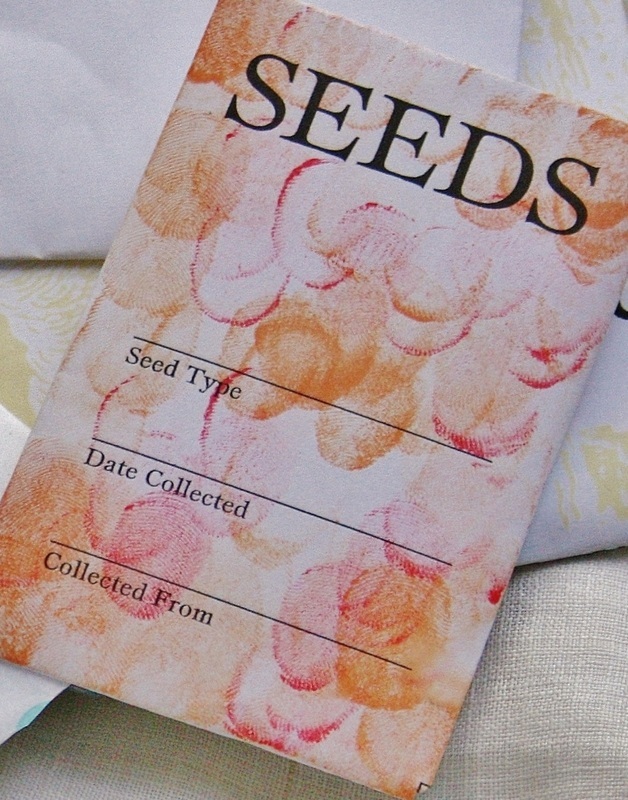 Here's a homemade seed packet I made from a free template online. The decorations? Watercolor thumbprints. Just for fun.